The home basement has gone from being a simple storage area or workshop to the center of family living. From home theatres to bedroom to kitchens, the basement can be one of the most lived-in rooms in the house. If the only residents in the basement are the furnace and the laundry machines, don't worry - we'll help you decide and execute a plan to create new living spaces. No matter what your aspirations, this book will provide all the information necessary to make your basement a great place to relax or work. 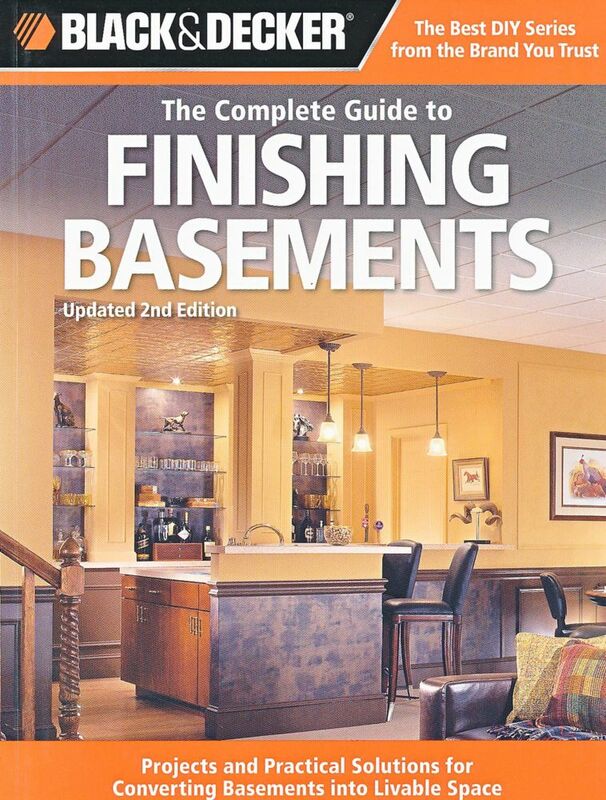 B&D Complete Guide to Finished Basements, 2nd Edition The home basement has gone from being a simple storage area or workshop to the center of family living. From home theatres to bedroom to kitchens, the basement can be one of the most lived-in rooms in the house. If the only residents in the basement are the furnace and the laundry machines, don't worry - we'll help you decide and execute a plan to create new living spaces. No matter what your aspirations, this book will provide all the information necessary to make your basement a great place to relax or work.